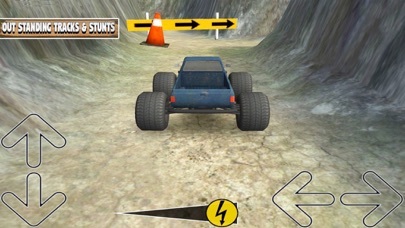 Beat Montes Truck Crazy is the monster truck simulation in monster truck arena. 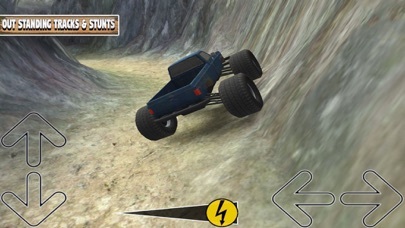 Drive with monster driving skills on bayonet tracks to get best driving and racing 3d game adventure. So ready to show best driving skills on impossible offroad tracks to enjoy next level of super truck drive. 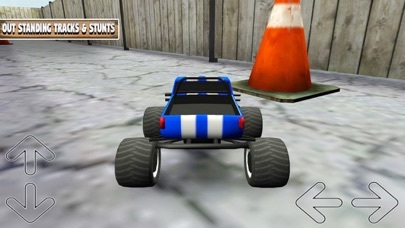 Features - Realistic suspension vehicle physics. - Smooth and advanced vehicle control. - Amazing high hd graphics. - Specially designed parts that will make you addicted. - Easy to install and friendly user interface.